After a somewhat disappointing experience exploring the overly touristy southern coast, we were looking forward to driving to the north which supposedly doesn’t have as beautiful beaches but also not mass tourism to the extent you find it in the south. The super modern highway doesn’t go all the way around the island and unfortunately a stretch of the local road leading up north was closed. 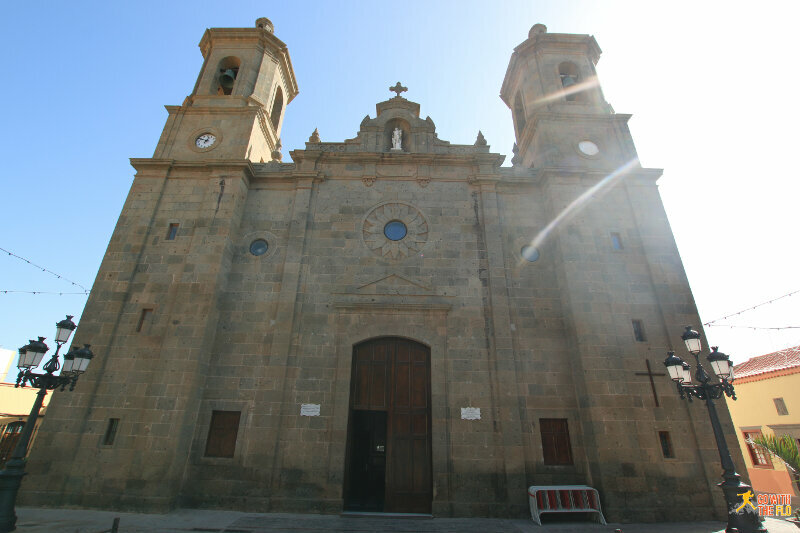 So we took the highway counter clockwise towards Puerto de las Nieves were we would be spending the night. The island isn’t that big and from the southwest to the northwest around the island the long way would only take us a bit over an hour. Our first stop however was the lovely town of Agüimes about half way where we had lunch. As we were there over lunch, the town was very sleepy. 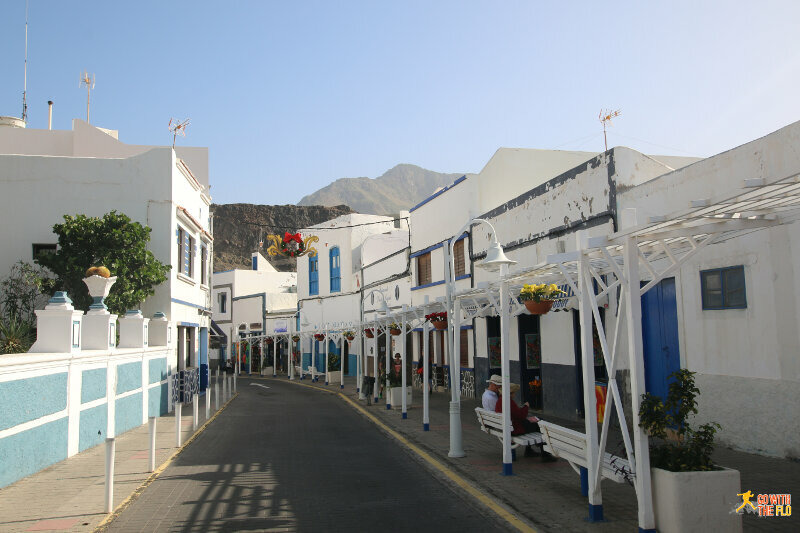 After another 45mins or so we reached Agaete and the nearby port village, Puerto de las Nieves. The weather was gorgeous and not windy at all, a nice change after the sometimes chilly wind in the south. 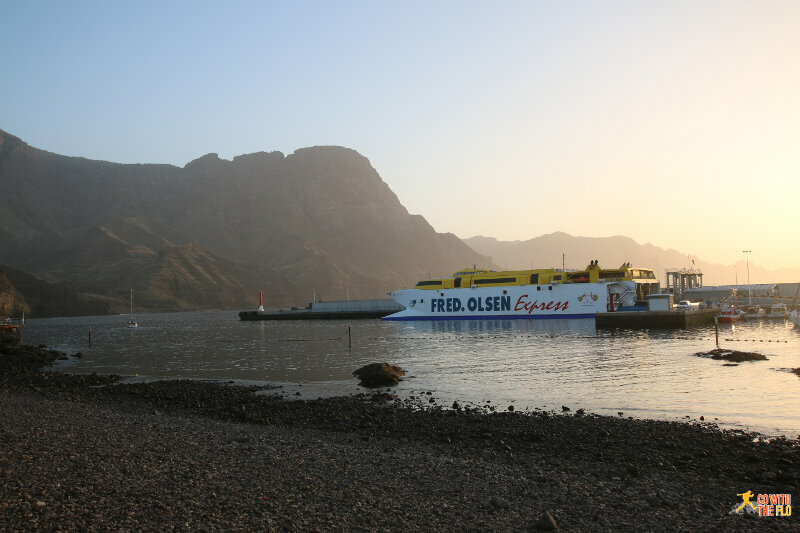 The port is used mainly for the fast ferry service to Tenerife, which just takes over an hour. 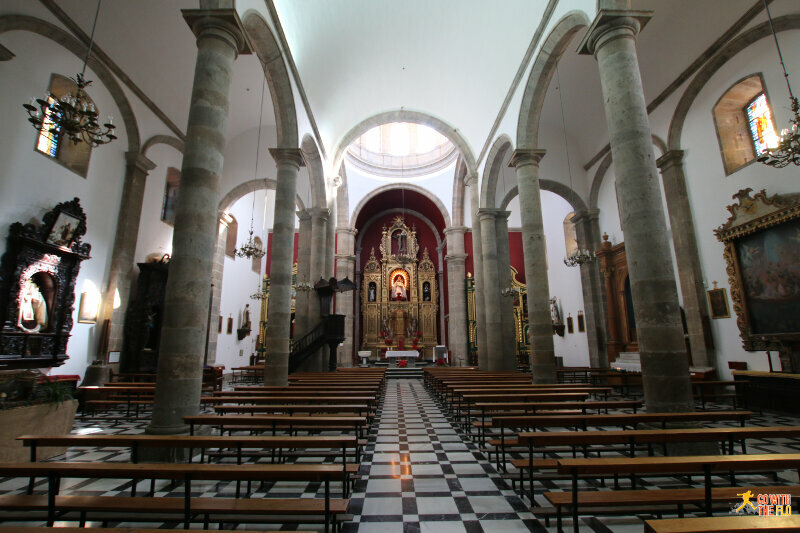 From the port you can also see El Dedo de Dios (god’s finger) – or at least what is left as a storm had blown away the top of the stone structure in November 2005. 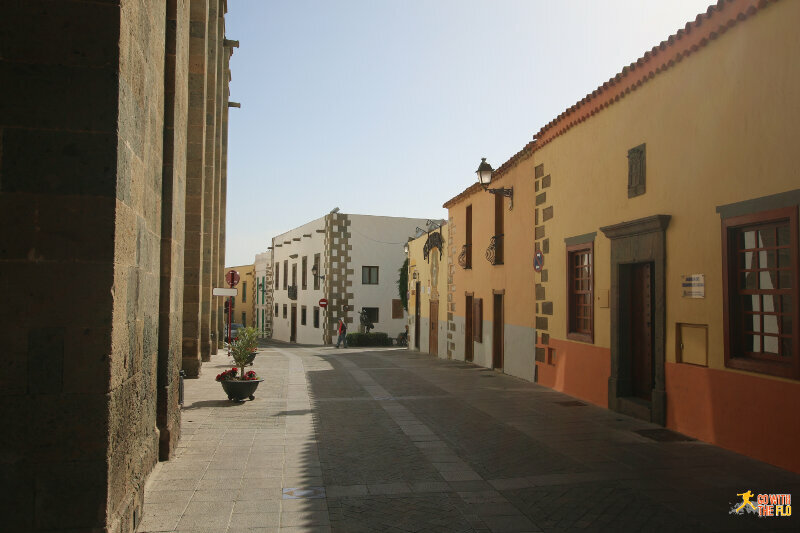 We stayed right in the center of town at the Hotel El Cabo. 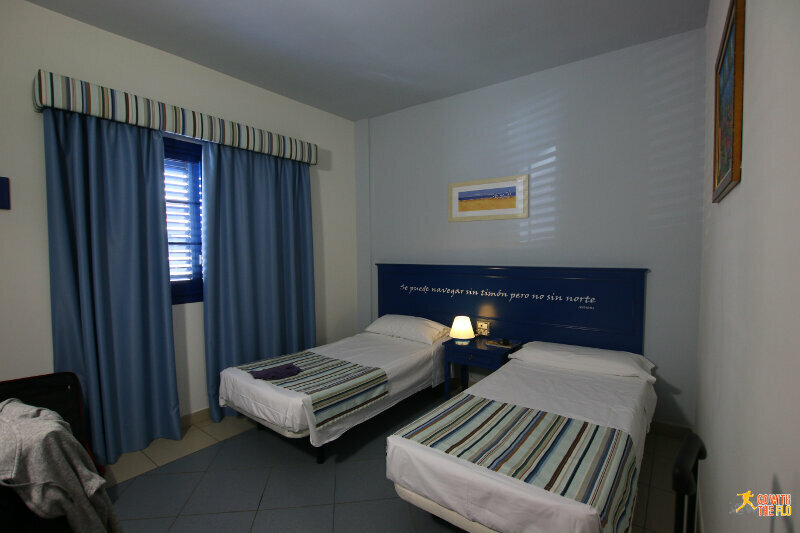 Good value for money but extremely thin walls and our room was on the ground floor next to the reception and the street. 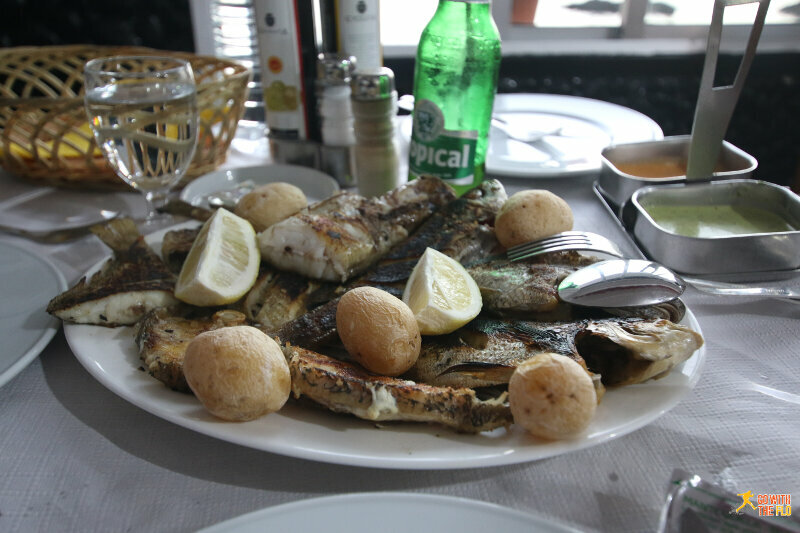 There are several fish restaurants near the harbor with good views, reasonable prices and below-average-touristy menues. We enjoyed our evening there with some fresh fish. The next morning we checked out of our hotel and drove to a nearby finca where they produce wine as well as oranges (amongst other things). 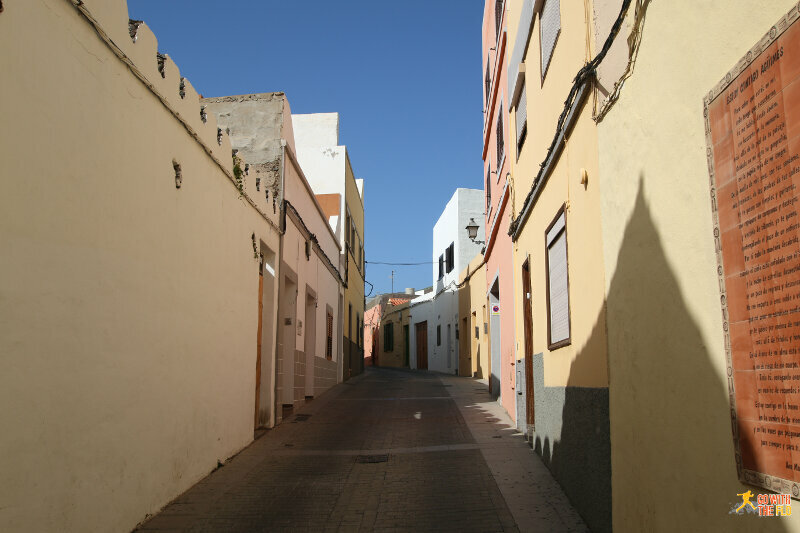 It caught our attention through good ol’ Tripadvisor and it was really worth the short drive from Agaete. 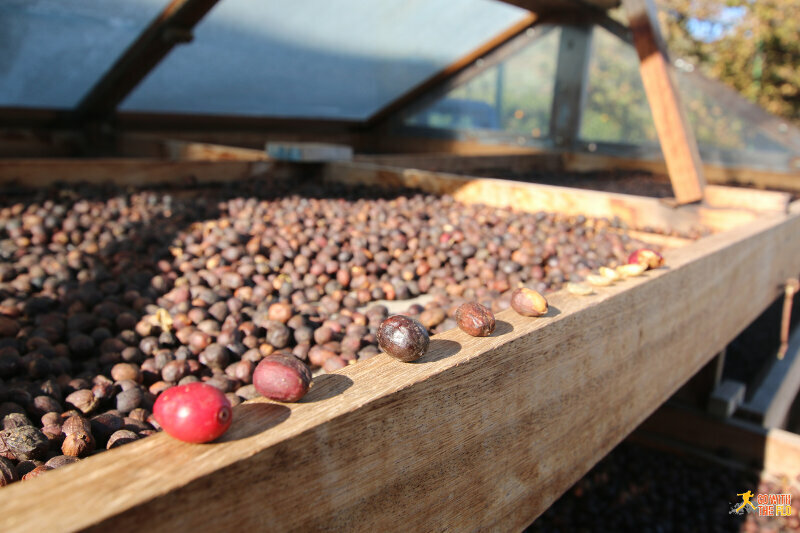 The Bodega Finca La Laja welcomes visitors and conducts tours explaining how the microclimate in the town is favorable to growing all kinds of fruits as well as coffee! 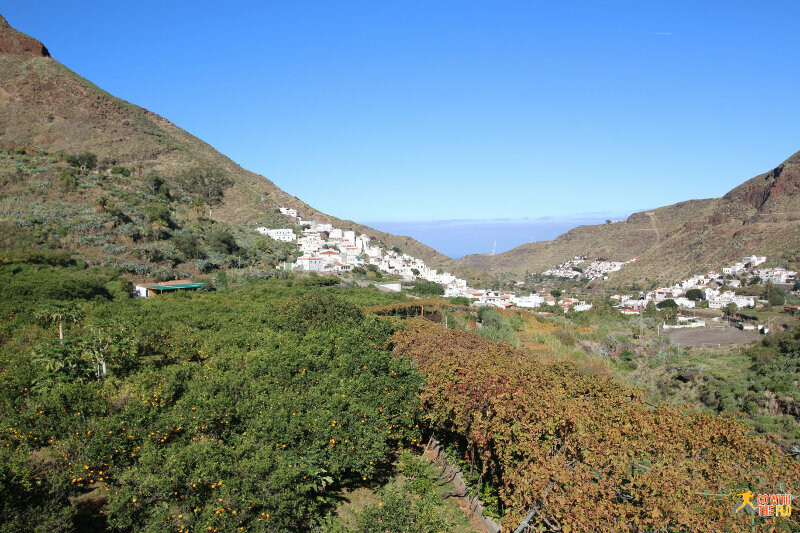 We could really feel the difference in climate, even though it was just a short distance from Agaete. For six Euro you get a tour as well as a wine tasting along with snacks. Well worth it! 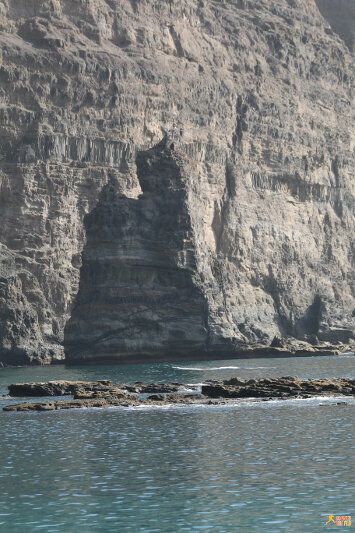 That concluded our trip to the northern coast and we left towards the capital of Las Palmas. 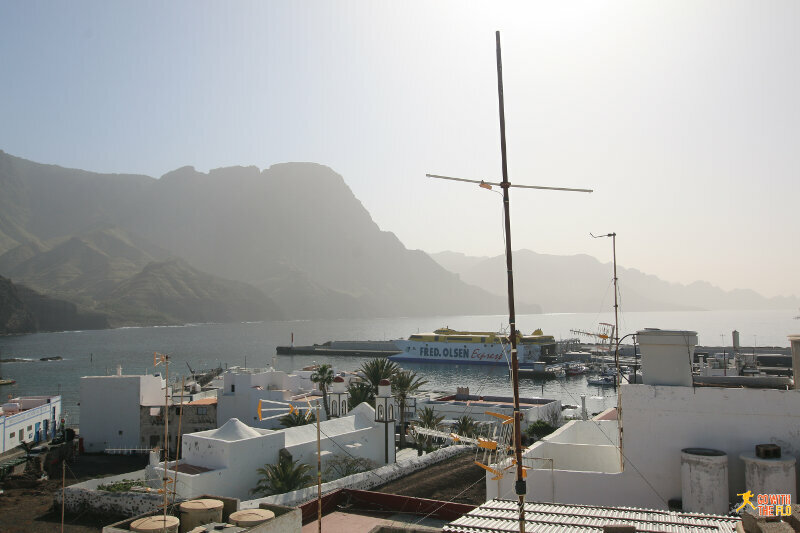 I really liked Agaete and Puerto de las Nieves. Much more laid back than the south and while there are tourists, it feels like as if the town had managed to preserve some of its identity. Sure, the beaches aren’t as white sandy as in the south, but the character more than makes up for it. Finally made it to Koh Samui!